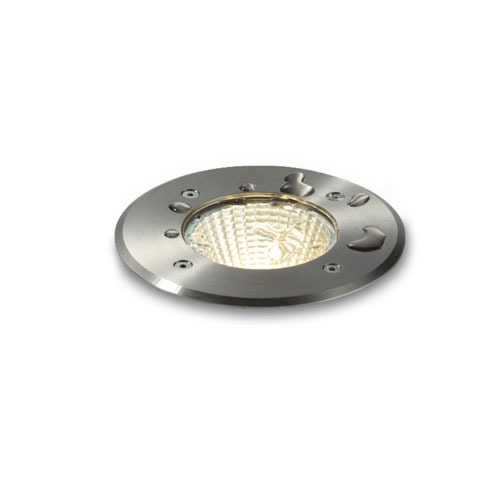 If you are looking for high quality outdoor ground lighting for your home or business then you may not want to look any further than the ODL030 12 watt 316 stainless steel recessed LED ground light. 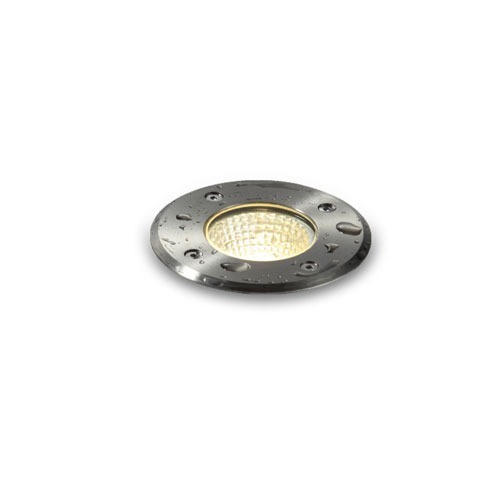 This exterior ground light features a 12 watt CREE LED with an output of 900 lumens of light. 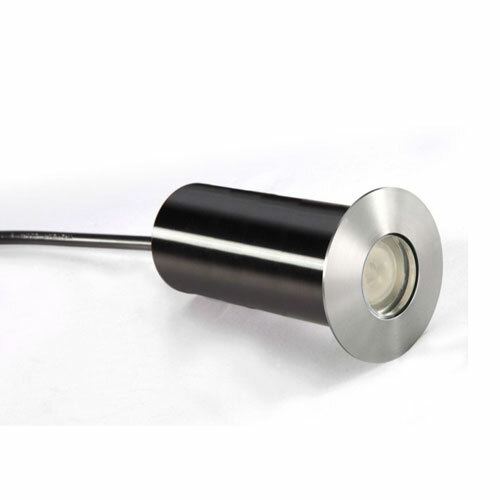 This outdoor ground lighting fitting is made of high quality aluminium with a 316 stainless steel face plate and tempered glass front cover. 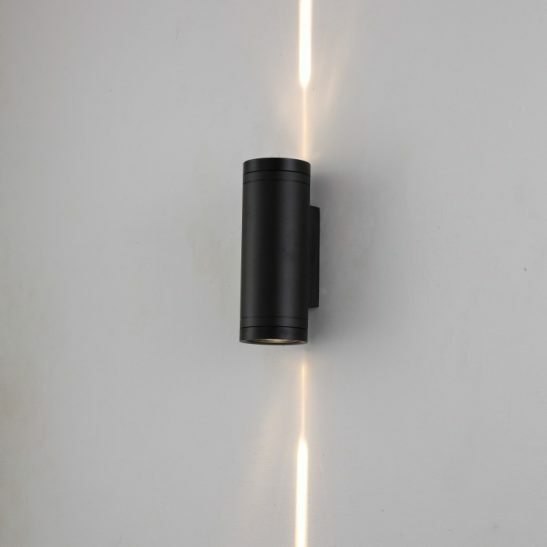 This light is IP67 rated and designed for long term outdoor use. 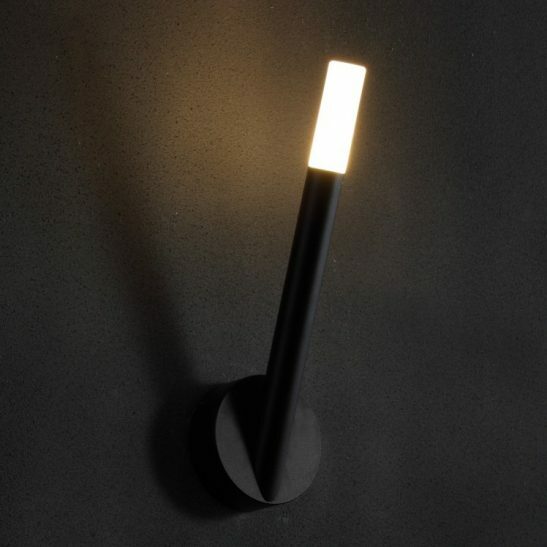 The light measures 145mm in diameter and has a depth of 135mm. 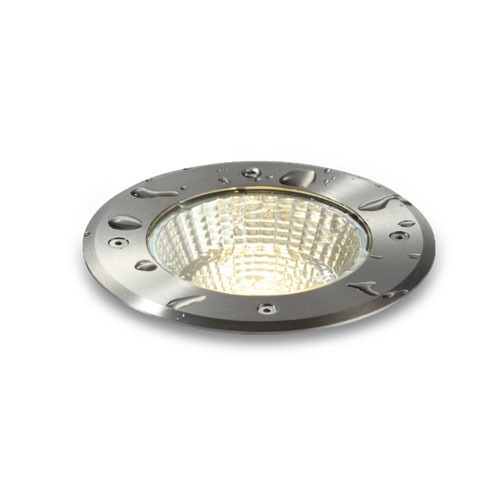 You do need a hole cut out 140mm wide to set the ground light in. 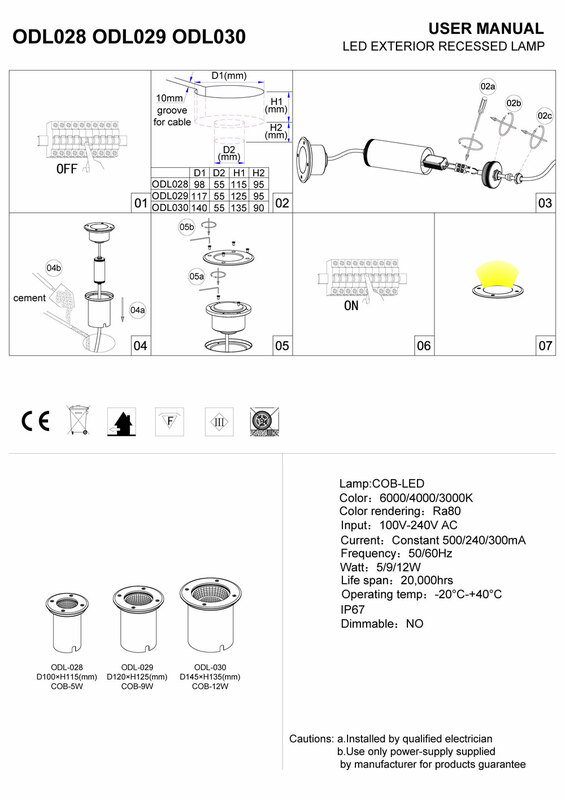 The LED driver is supplied with this light and is fitted inside the installation tube. 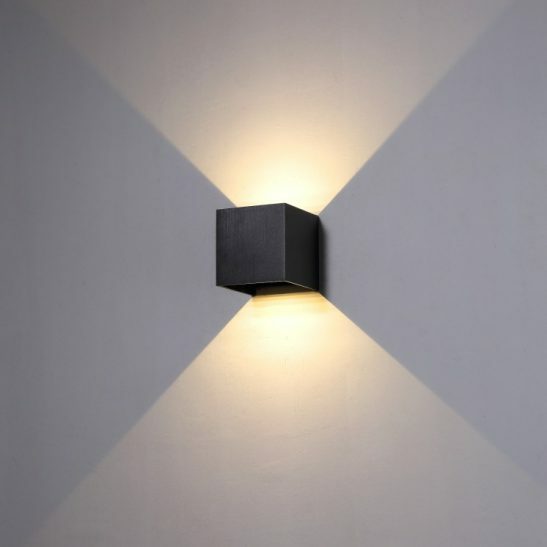 This outdoor lighting does connect to your 240 volt electric main and installation of these lights should be completed by a qualified licensed electrician. 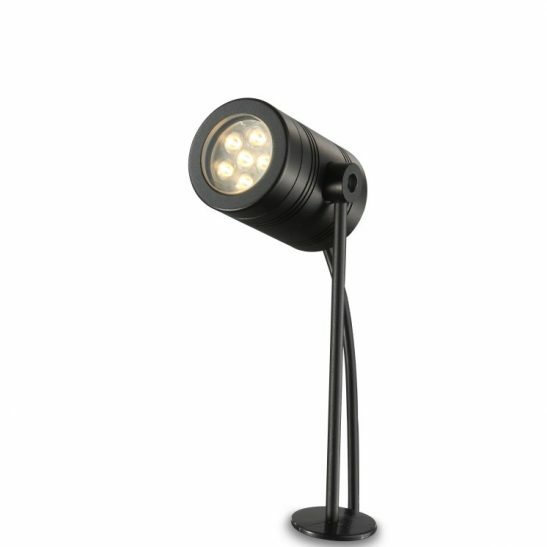 The ODL030 uses the very latest LED technology and is specifically designed to provide you with 20,000 hours of maintenance free lighting. 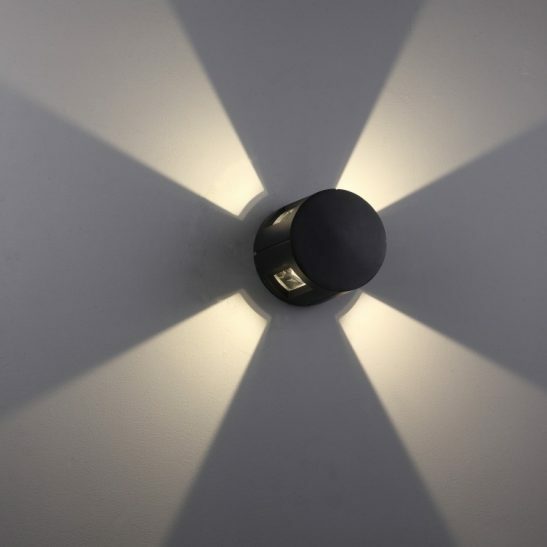 The LED is hard wired right into the light itself so there are no light bulbs to change. In addition, this outdoor ground lighting fixture is energy efficient and cheaper to operate than more traditional types of lighting. For those of you who are concerned about the environment you will be glad to know that this exterior ground light is 100% recyclable and comes with a 3 year guarantee.